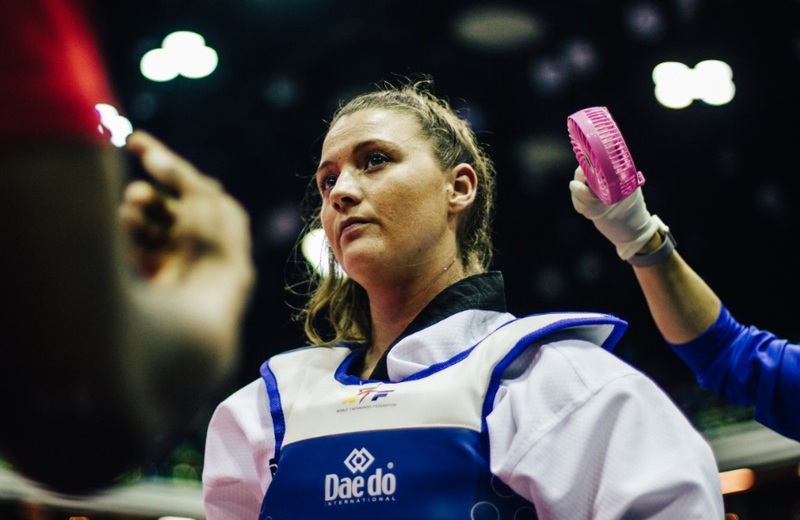 Amy Truesdale says the tag of world champion rests easily on her shoulders going into the defence of her title in Turkey next month. 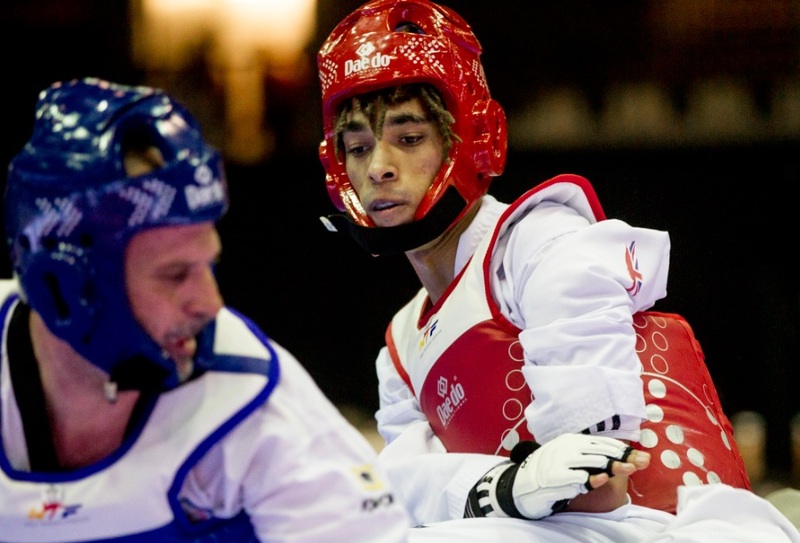 The 29-year-old is one of three GB athletes preparing for the 2019 World Taekwondo Para World Championship in Antalya on February 5-6. Awarded the gold medal in 2014 after her opponent was retrospectively deemed ineligible for the event, Truesdale defeated Morocco’s Rajae Ajkermach to win the title again in London 2017. “I am very excited to be selected for another World Championships,” said the Chester born fighter who competes in the k44, +58kg weight division. “It is a very important year and I am super looking forward to it. “There will be some extra pressure as I am world number one and also the defending champion. “So, I now have to perform if I want to retain my title. But other girls know they are going to be in for a tough time when they fight me. Truesdale’s ultimate target is selection for the 2020 Tokyo Paralympics, the first-time para taekwondo has been included. Londoner Joseph Lane is making a second World Championship appearance at -75kg/k44 and is relishing the opportunity to become GB’s first male para taekwondo medallist. “It is an honour be selected again,” he said. “Since the previous tournament in Korea we have had a good break and I feel it has helped me develop my skills as a taekwondo player. “At London 2017, it was my first world championship and it was all about getting experience, to embrace and enjoy it. “This time I feel I can push on and be even better than I was last season. “I want to be challenging for medals and hopefully come back with one. 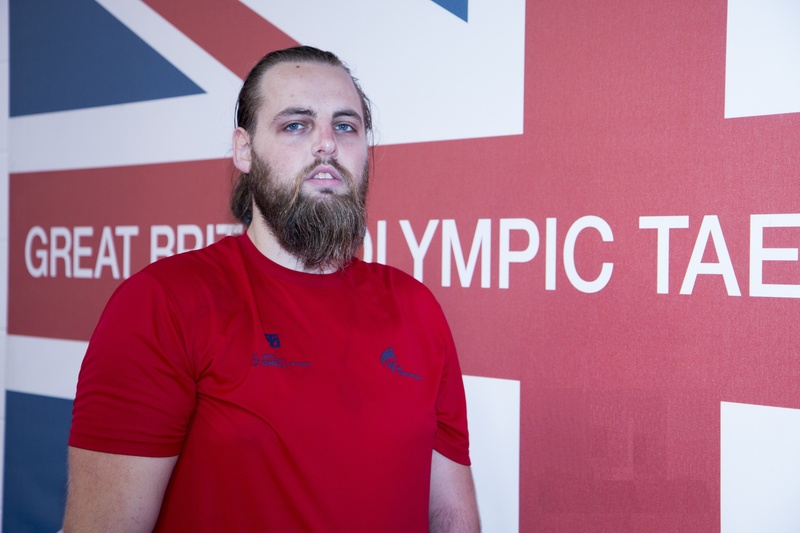 Welsh heavyweight Matt Bush (+75kg/k44) completes the GB line-up.